I have been a bit quiet lately on this blog, considering I use to post on here a lot. 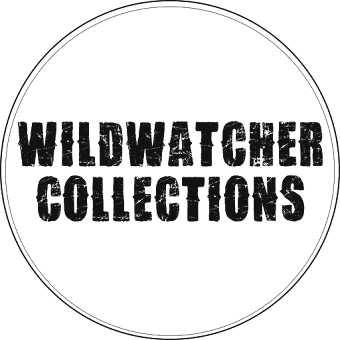 Apart from photography and birding, I will now also be posting news, events and new work on this blog from my other project Wildwatcher Collections. Wildwatcher Collections started last year in Feb 2014 (some of you may know through social media), which was actually developed from the name of this blog 'Wildwatcher' and with it being my username on Twitter also. 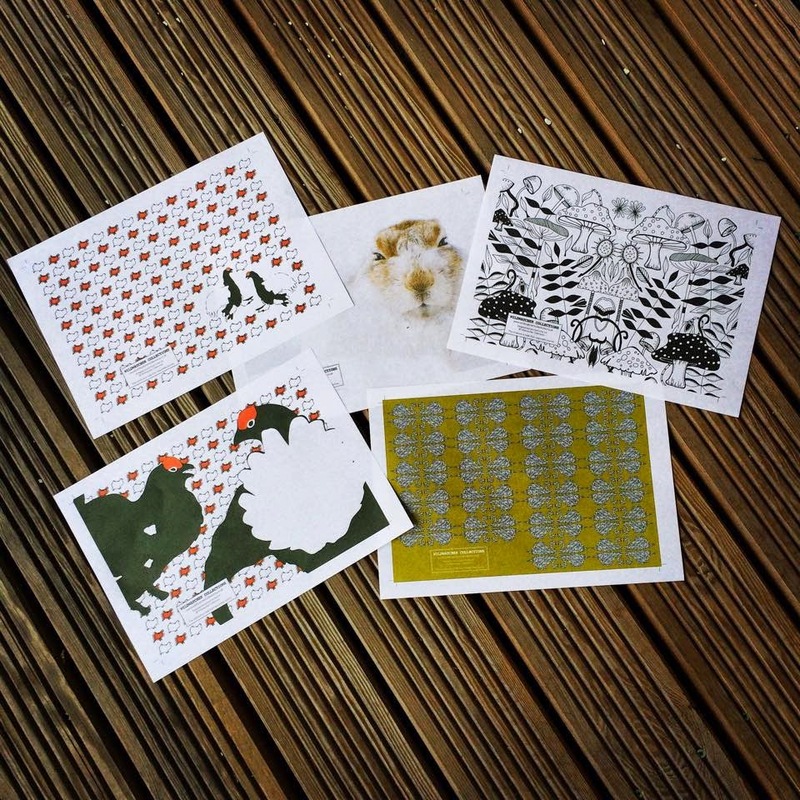 Below is some recent artwork and drawings that is currently being transferred and created onto products such as notebooks, cards and tea towels. 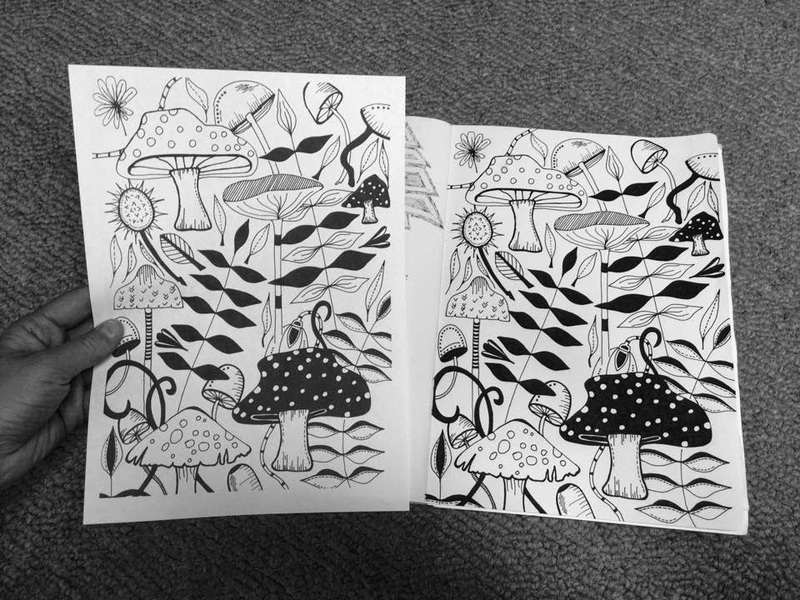 ABOVE: Nature drawing of Fungi and Leaves - drawn by hand using blank ink pen in sketch book. ABOVE: Print ready artwork for notebooks. Nature drawing from top image, Swan design (olive green background, two Black Grouse and in the middle is one of my photographs of a white Mountain Hare.